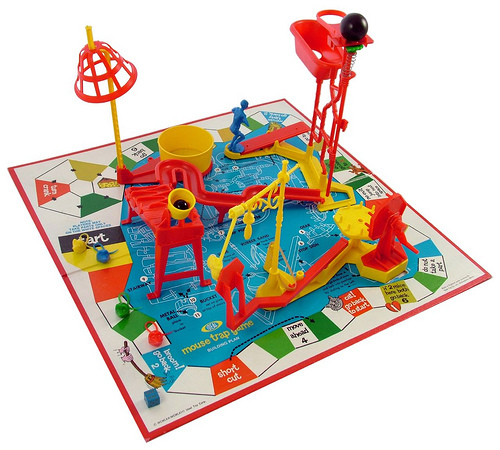 Our Classic Childhood Toys and Games, Then and Now! 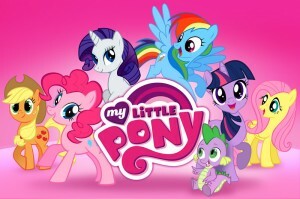 My Little Pony first trotted onto the scene in 1983 and was instantly popular with little girls all over the world. First arrivals included Blossom, Cotton Candy, Minty and Snuzzle and there have been many more additions over the years including fan favourites such as Applejack, Princess Sparkle and Lickety Split. 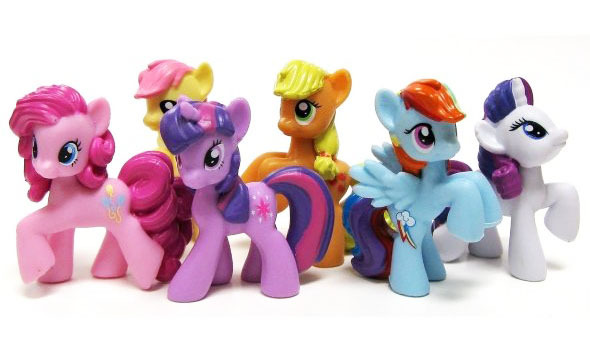 The cute and girly look of these toys are instantly recognisable and synonymous with the 80s! Aaw! Some of the original early favourites. 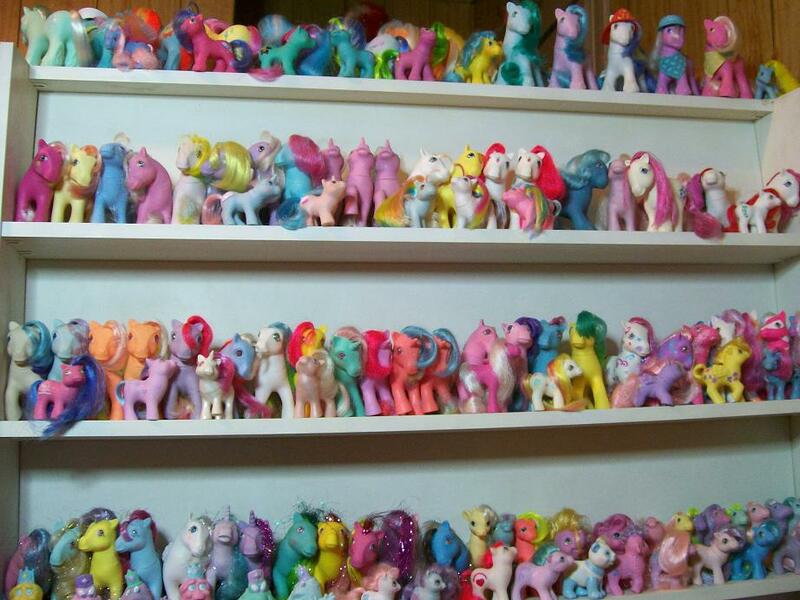 A very impressive My Little Pony collection! 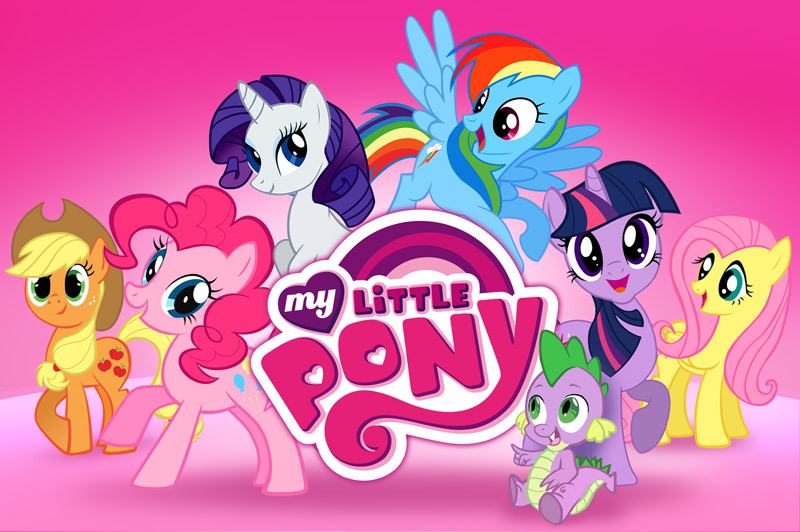 My Little Pony has evolved over the years, but the most radical makeover came in the form of My Little Pony : Friendship is Magic which launched in 2010. These ponies have been given a new Japanese inspired style and have gained a whole new fan base of boys and girls of all ages. 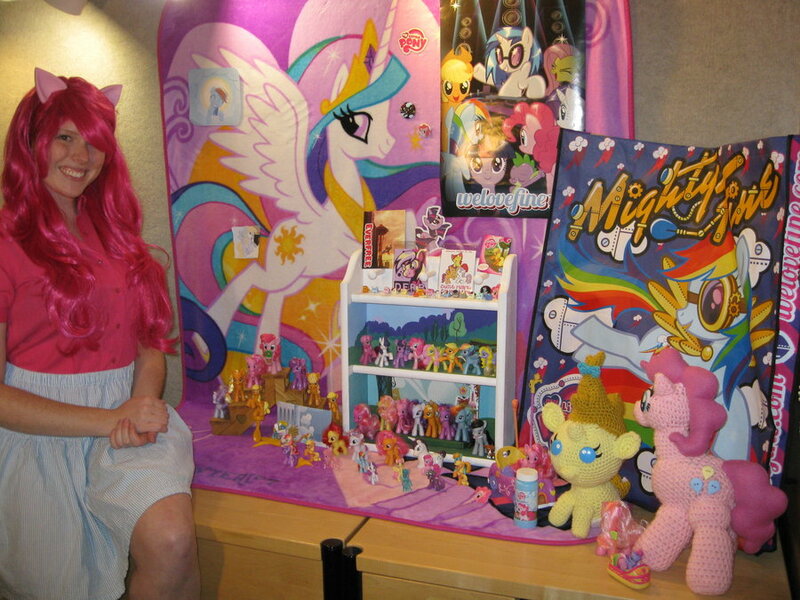 The ‘Brony’ fandom are a passionate lot and their community has made sure that the love for My Little Pony is still going strong after all these years. A dedicated Pinkie Pie fan with her collection. 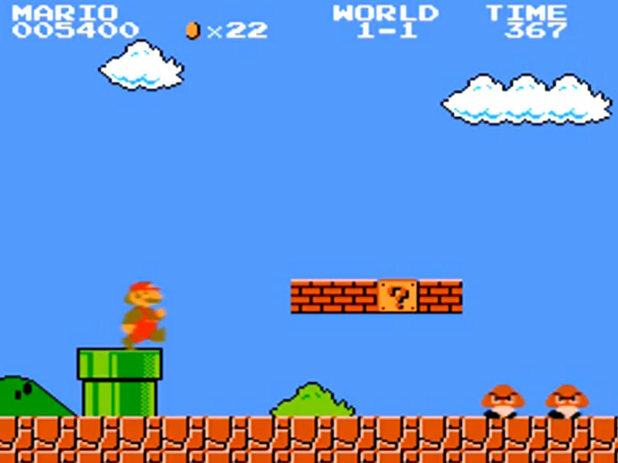 Mario burst onto the scene in 1981 as part of the game Donkey Kong, he clearly wasn’t interested in playing second fiddle to the great ape though as in 1985 he got his very own game in the shape of the classic Super Mario Bros on the NES. This was a hugely popular game all over the world and was the introduction of side scrolling platform games to many 80s kids, including myself! 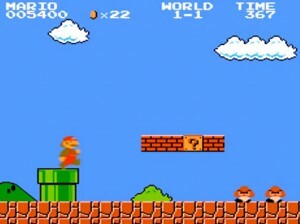 The original Super Mario Bros from 1985. 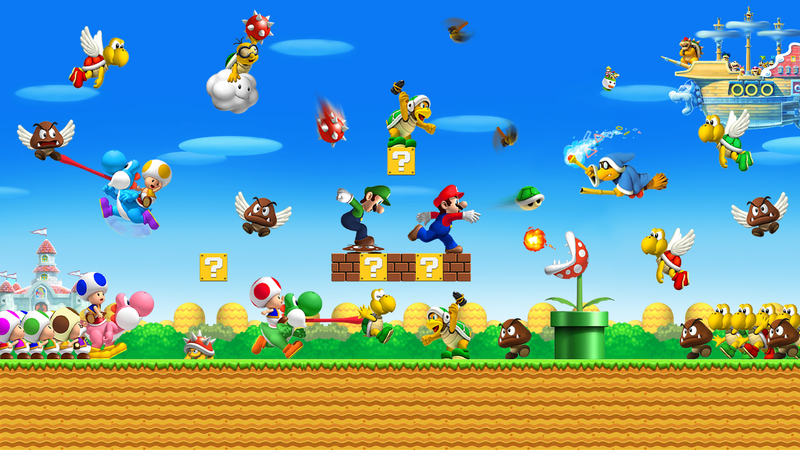 Sequels and new games have followed over the years on a variety of different consoles including NES, SNES, Gameboy, N64, Gamecube, DS and Wii. A big shake up occurred on the N64 when Mario was thrown into a massive 3D world in the smash hit Mario 64 game. 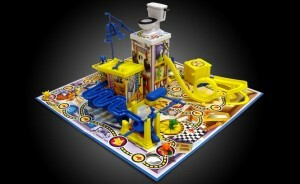 This was another classic and is often described as one of the best games ever made! 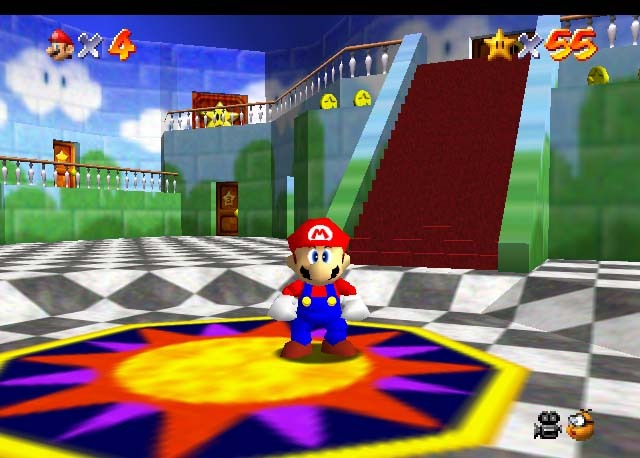 Mario enters the third dimension with Mario 64. Mario is still as popular as ever, even now. Nintendo are great at keeping the franchise fresh while still harking back to it’s roots, check out the picture below for one of Mario’s recent adventures, it’s still reminiscent of his first Mushroom Kingdom venture! 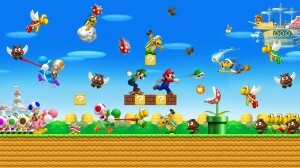 Mario has been brought up to date but with a wink to his beginnings. 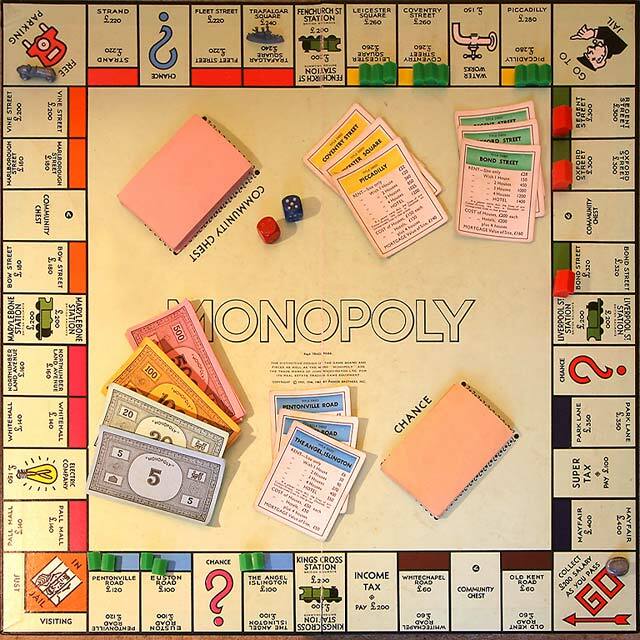 Monopoly is a staple board game for many families to while away an hour, or two, or three! It was bought over to UK in the 1930s and is one of those iconic games that has never gone out of fashion since. The fight for money and property is just as relevant now as it’s always been! The classic Monopoly board, I'll take Park Lane please! 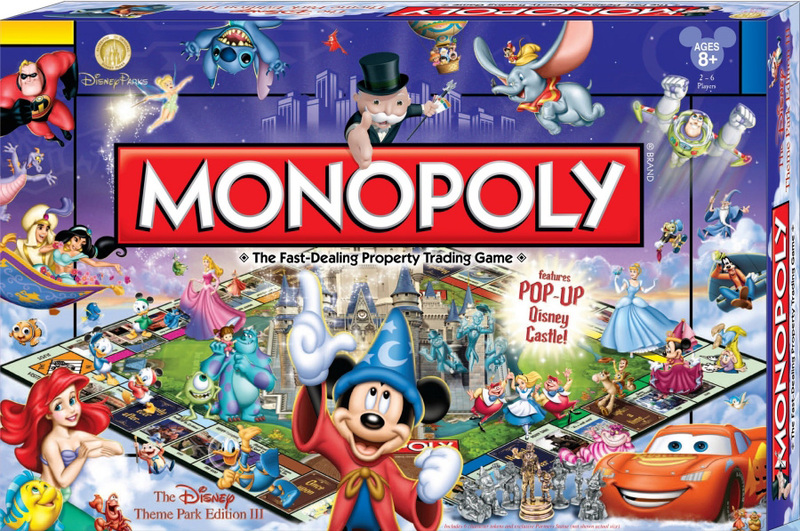 To keep Monopoly fresh in the modern world there have been a load of special editions introduced over the last few years based on licenses that everyone knows and loves. 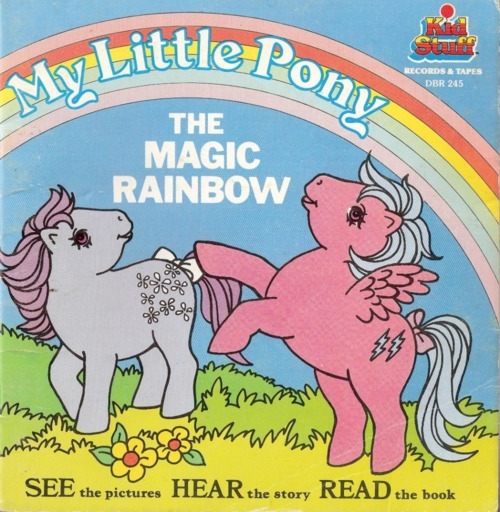 Some of these new editions include Disney, The Simpsons, My Little Pony, Nintendo, Marvel Superheroes, Pokemon, Doctor Who, Hello Kitty and many more! Some of which will be heading our way soon! 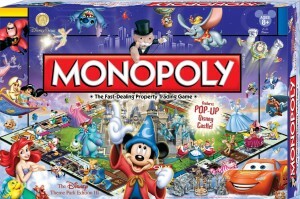 There really is a Monopoly for everyone. We would love to get our hands on this Disney version of the game! Mouse Trap was another board game that a lot of 80s kids will remember fondly, although it was originally introduced in 1963! The classic game of cat and mouse involved moving around the board whilst building a crazy contraption that acted as the mouse trap in the final part of the game. The classic contraption we all know and love. Mouse Trap has now been dragged kicking and screaming into the modern world with a complete overhaul, this version features a brand new board featuring a similar amount of crazy gadgets and courses for marbles to roll down. It all looks very exciting but does it have the charm of the original game!? This brand new board is all new and even stranger than before! Street Fighter was an arcade game released in 1987 that enjoyed moderate success at the time but it wasn’t till the sequel came out that the series really took off. 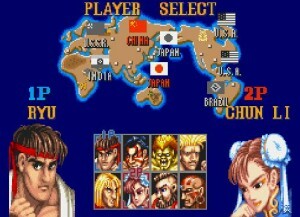 Street Fighter II which featured characters such as Ryu, Ken, Chun Li, Guile and Blanka enjoyed massive success in the early 90s, everyone who played it had their own favourite character and could spend hours every day learning moves and perfecting their combos. It was massive in the arcades and became huge at home too when it was released on the SNES and Megadrive. There have been countless sequels over the years and with Ultra Street Fighter IV due for release in early 2014 the character roster has been expanded hugely! 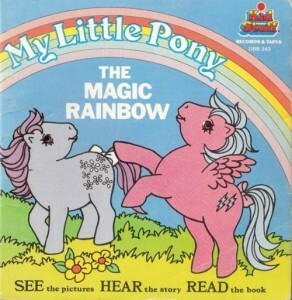 The early characters are still around though and just as popular as ever, you can never beat the classics! 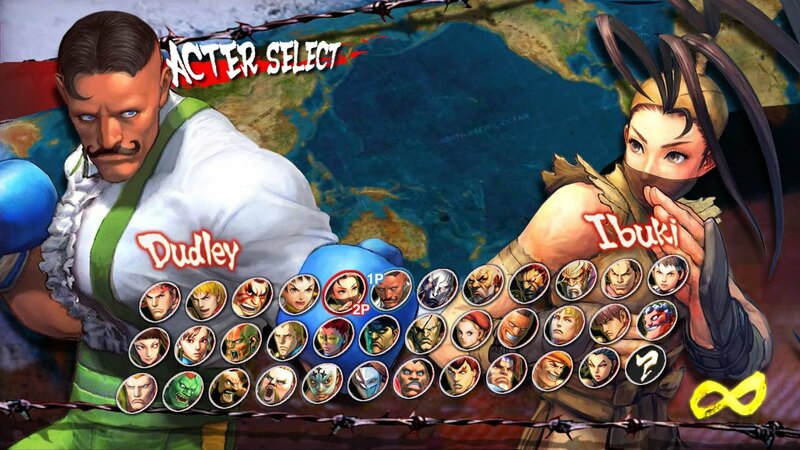 Chun Li FTW! ...and look at all the characters now, a ton of new faces! Last but not least we have the board game Battleship, the game went from humble beginnings to much grander things, almost inexplicably so! 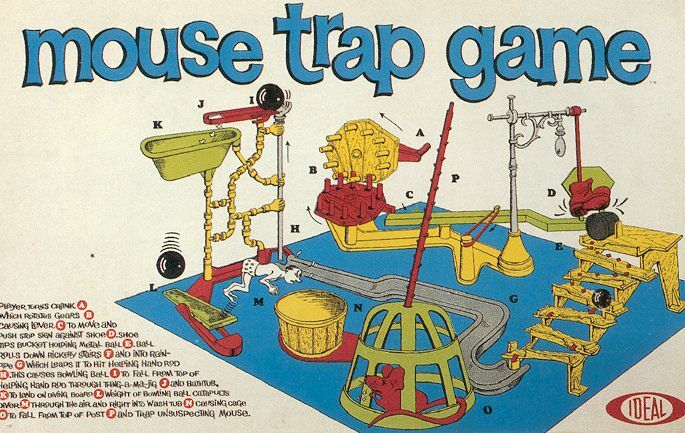 Launched in 1967 by Milton Bradley, this tactical guessing game was a huge HIT, where two players would take it in turns to try and sink each others Battleships. Classic Battleship from the 80s. 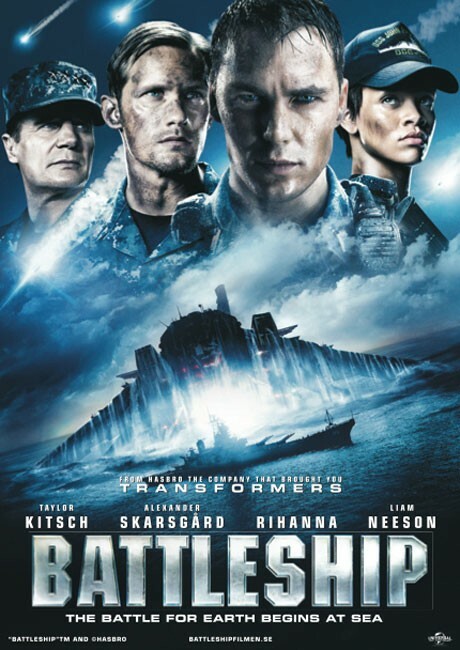 In a bizarre twist this game would later be considered perfect movie script fodder as it reappeared in 2012 featuring a host of famous names such as Liam Neeson, Taylor Kitsch and….. Rihanna. It would do well at the box office but received a load of negative reviews from critics sadly. Battleship goes Big Budget and Blockbuster! 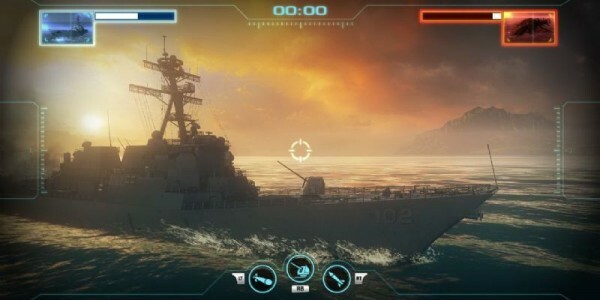 This unexpected reboot obviously worked as Battleship is still a popular franchise today with the tactical board game updated to home consoles with pretty amazing realistic graphics. Who knew such a simple game could evolve so far!? Evolving onto home consoles, Battleship is more involving than ever. We would love to know what your favourite toys and games were and are they still around today? 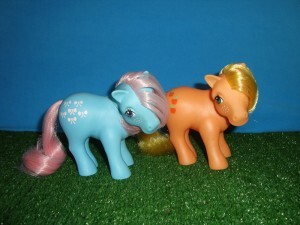 And are there any toys that should be revamped for todays kids? Let us know what you think! Previous PostPrevious Channel 4 Airs Nostalgia Night this Friday! Next PostNext The Weekly Retro Movie Rundown 69! Ladieswear	The Weekly Retro Movie Rundown 69! In the news...	Channel 4 Airs Nostalgia Night this Friday!